Love birding, but prefer to do so on your own? 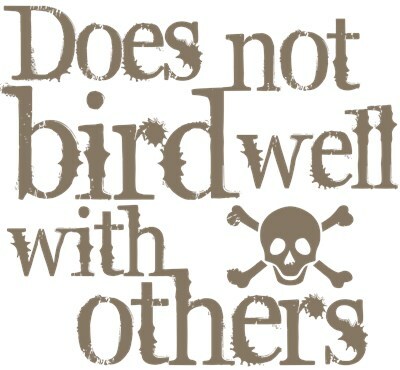 This funny design with a poison motif may be for you! It's a way to warm people off without having to actually talk with them. 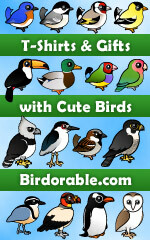 This is a funny gag gift idea for any of your grumpy birding "pals". To order by phone, call toll-free at 1-877-809-1659 from Monday - Saturday 9:00am - 9:00pm EST. You'll need to note the Product Number 030-1261316958 to make your order.